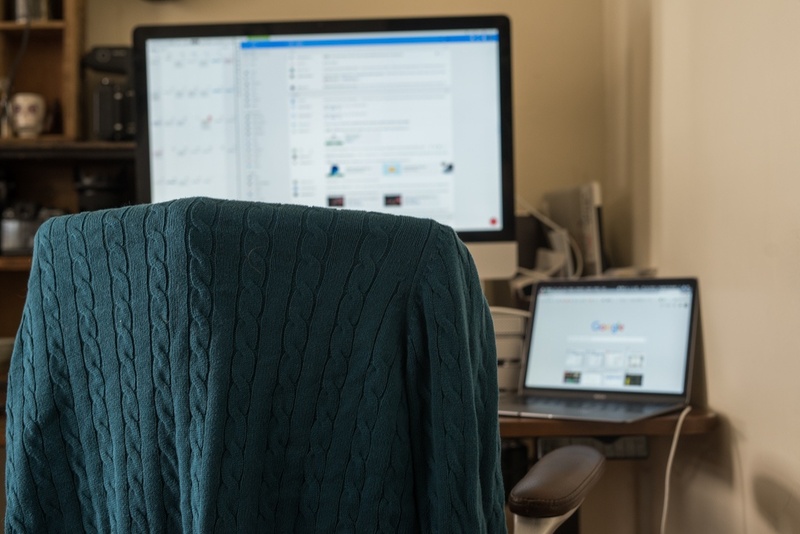 There's a lot to be said for having an uncluttered workspace: it can help promote focus by eliminating distractions, and you're more efficient when you don't have to go digging through mountains of paper to find what you need. While having a spare space is certainly admirable, don't strip down your set up too far. Be sure to keep these 7 things at your desk to make sure you're ready to face anything the workday throws at you. You never know when the horrible hungries may strike, or an emergency may take a bite out of your lunch break. Make sure you're never so hungry that you bite off the head of the next coworker to cross your path by keeping a stash of non-perishable and well-sealed snacks in a desk drawer. 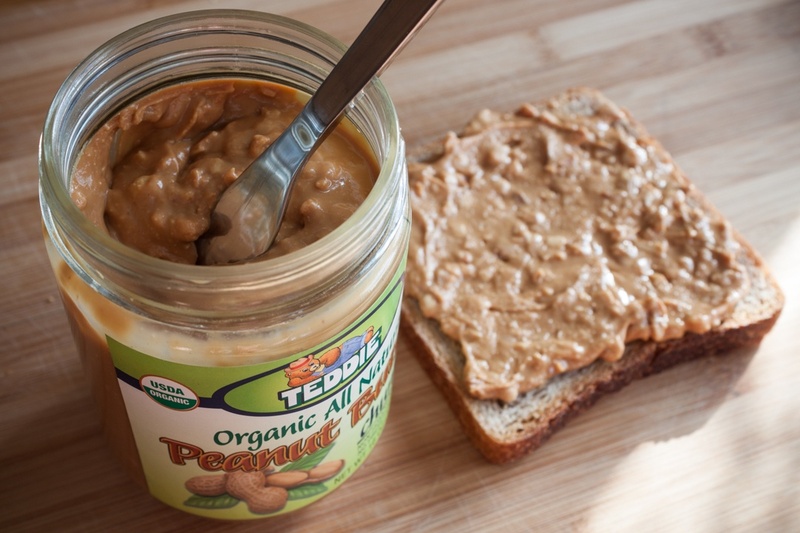 Peanut butter is a favorite in the Boston Organics office, and several staff here keep a jar at their desk for urgent protein boosts. Enjoy a slice of peanut butter toast, peanut butter spread on banana or celery or just eat it by the spoonful if the situation is dire (or if that's what you're into). Containers of nuts, dried fruit, or satisfying packaged snacks, like Pure Organic Wildberry Apple fruit strips, are also good to have on hand. Be careful though: don't store anything that you love eating so much that you can't stop thinking about it and chow down just because. 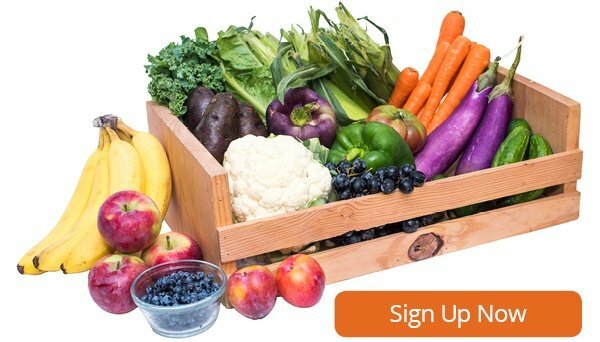 If having food at your desk is too much of a temptation, make sure your office breakroom is always stocked with snacks by adding them to your weekly Boston Organics delivery. 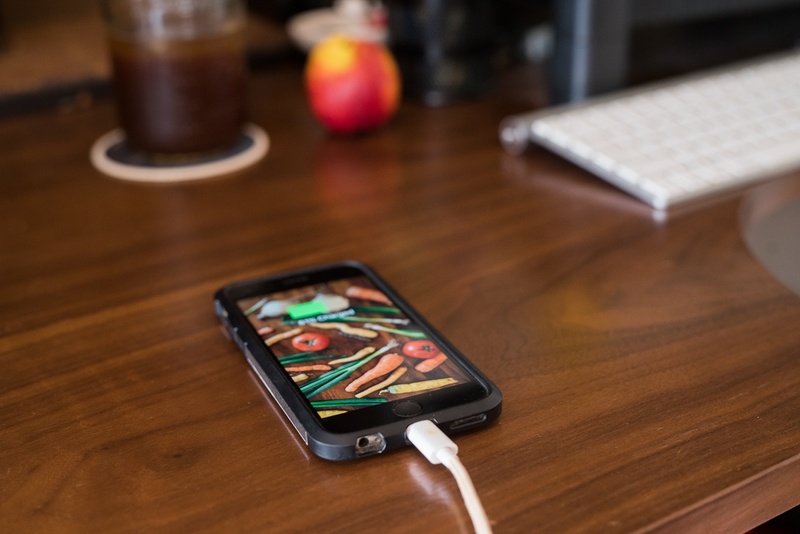 Keeping a spare phone charger at work may seem like a no-brainer, until you realize you don't have one. Make sure you're ready for whatever the day throws at you by having a charger ready to rock and roll. You're also the hero if a coworker could use some juice too. 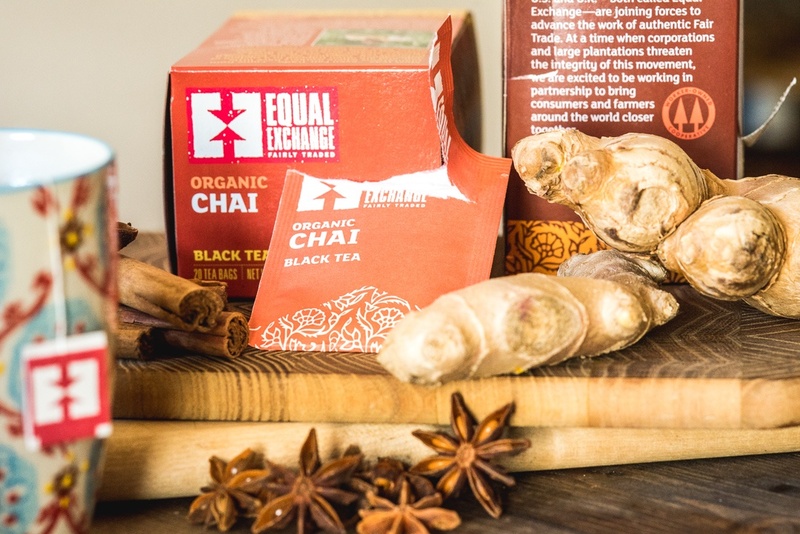 Keep a box or two of your favorite tea at your desk. A cup of black tea can help give you a caffeine boost in the afternoon, while an herbal tea can be comforting and homey to help take the edge off a challenging day. 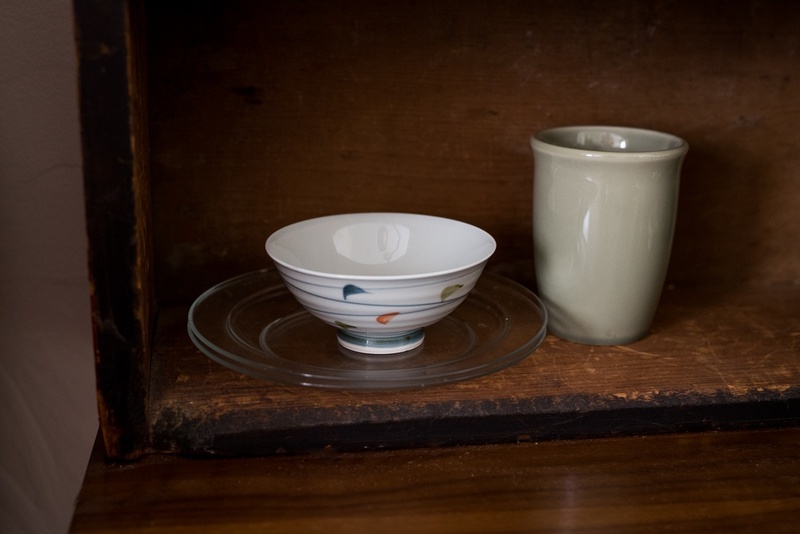 Regardless of the contents, a warm mug in your hands will help make everything feel more manageable. Speaking of mugs, be sure to keep one of those at your desk too. Having your own mug will make sure that your coworker never reaches for the last office mug just ahead of you. Keeping a plate and utensils means you're always ready when catered lunch (or lunch leftovers) or celebratory cake is served. Big office buildings are notorious for being too cold in the summertime, with the AC blasting all day. By keeping a sweater at your desk, you can dress for the sunny day outside while not freezing all day at work. And if you dressed a little optimistically given the suddenly dropping temperatures, you have an extra layer available to help see you home. Staying hydrated is important for maintaining overall health. Keeping hydrated helps your body flush out toxins and keeps your cells healthy. The Mayo Clinic recommends that men consume 15 cups of fluids per day, and that women consume 11 cups. 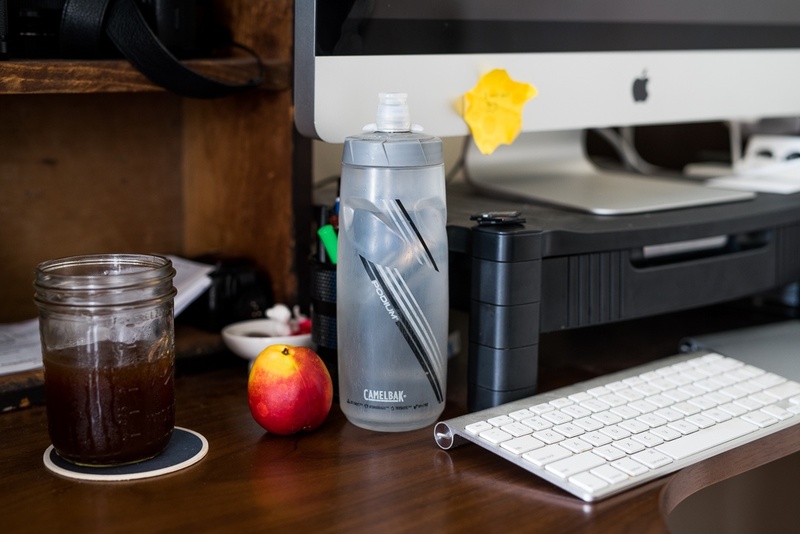 To help you get there, leave a water bottle at your desk. This means you'll never be thirsty, and since it lives at your desk, you won't have to remember it or tote it around in your bag. No matter how much you enjoy your colleagues, sometimes you just need to block everything out. 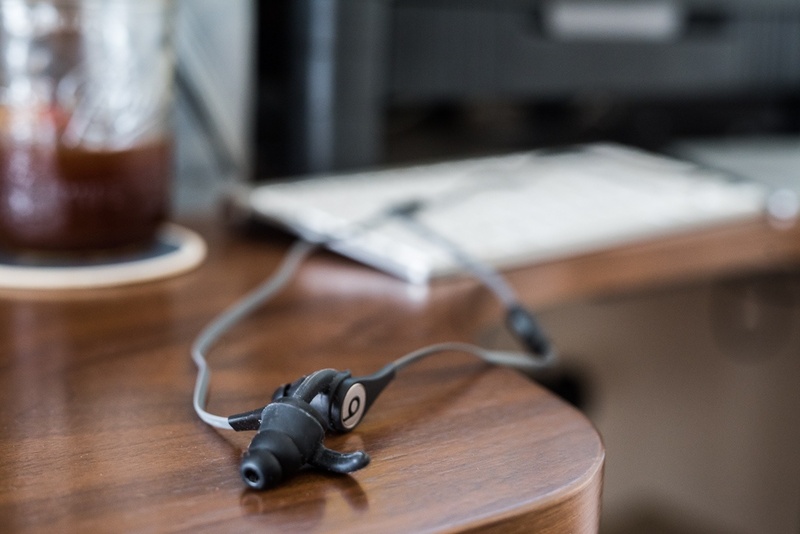 Having a designated set of headphones at your office will ensure that you will always be able to give yourself the space to re-focus, and your won't have to worry about leaving your workout headphones plugged into your computer tower.